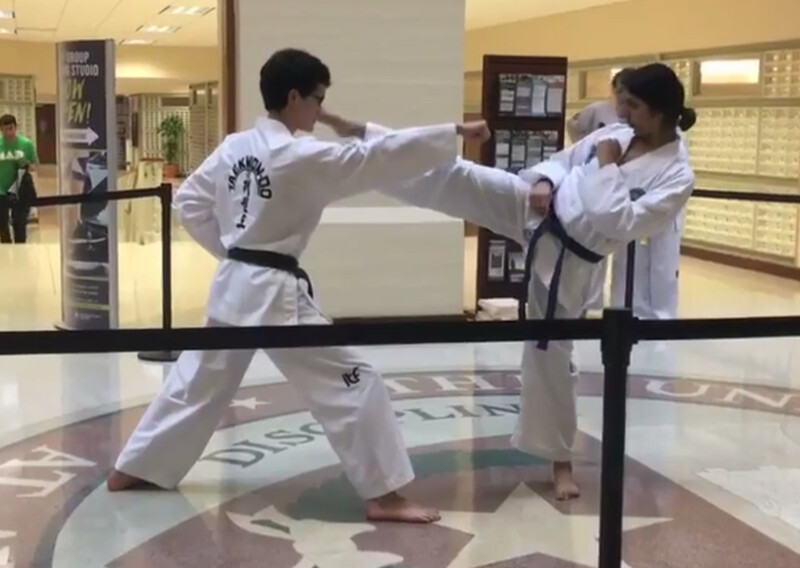 We are the ITF Taekwon-Do club at the University of Texas at Austin. 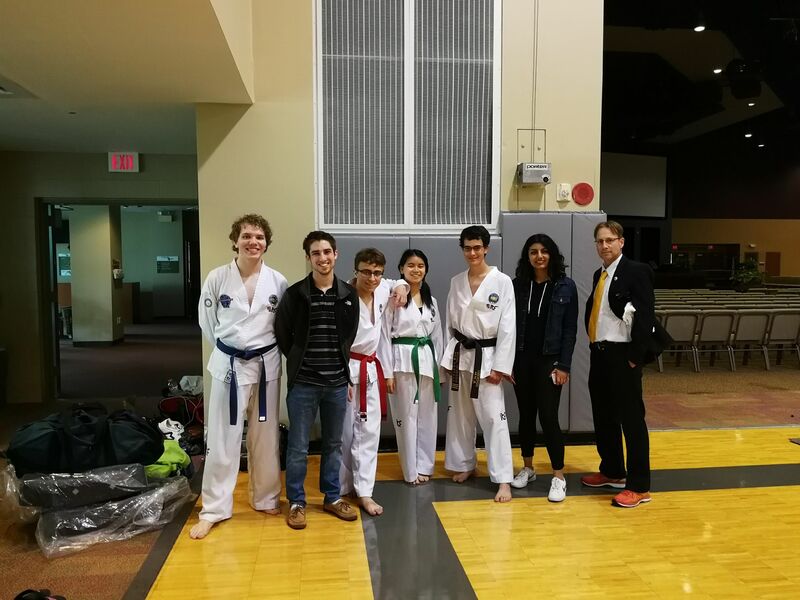 Our club is a part of the American Taekwon-Do Federation International (ATFI) and the International Taekwon-Do Federation (ITF). 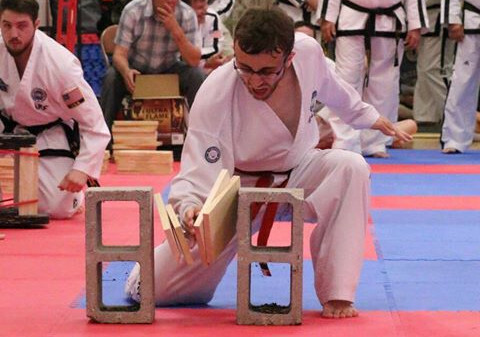 We cover the entirety of ITF Taekwon-Do in our practices including fundamental exercises, patterns, body conditioning, self-defense, sparring, and board breaking. 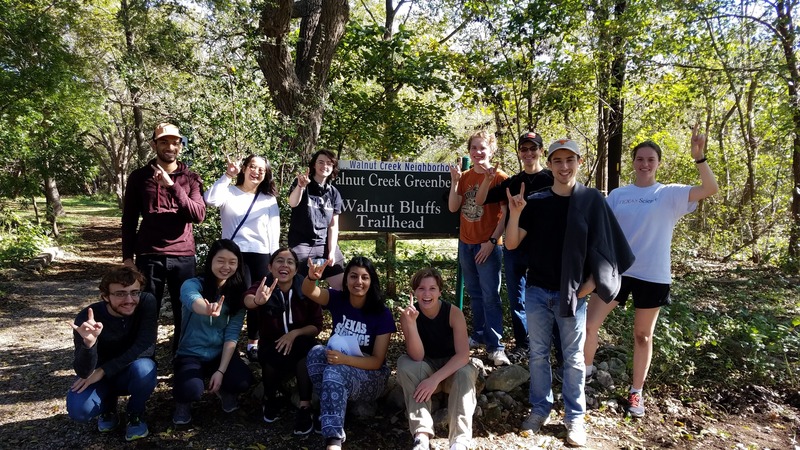 The club participates in competitions throughout the United States and has sent members to Europe, South America, Canada, and Korea to represent the USA and the University of Texas. 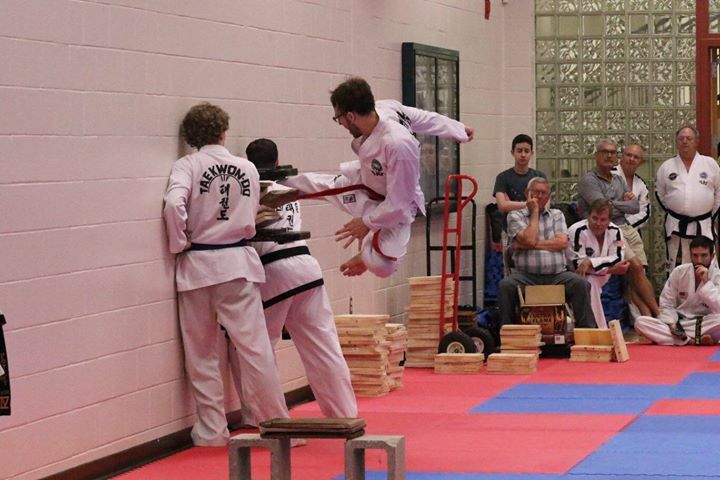 The club was founded in 1991 by Master Mike Stinson and is currently coached by Master Travis G. Young, a 7th Dan Black Belt and internationally certified instructor of Taekwon-Do ITF with over 35 years of experience. Beginners are always welcome. 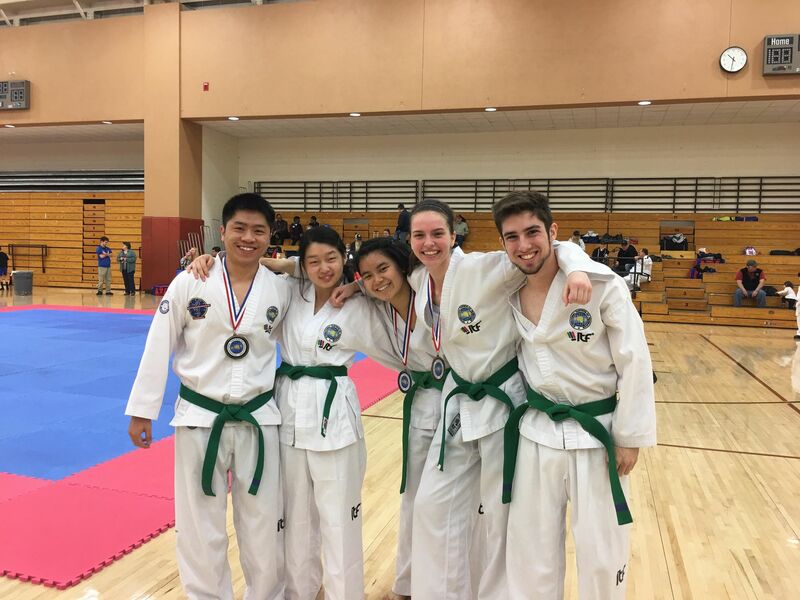 Most of our members start off with little or no experience and several have gone on to receive their black belts before graduating. The first four practices are free after that dues are only $40 for the semester. Come by and try it out! 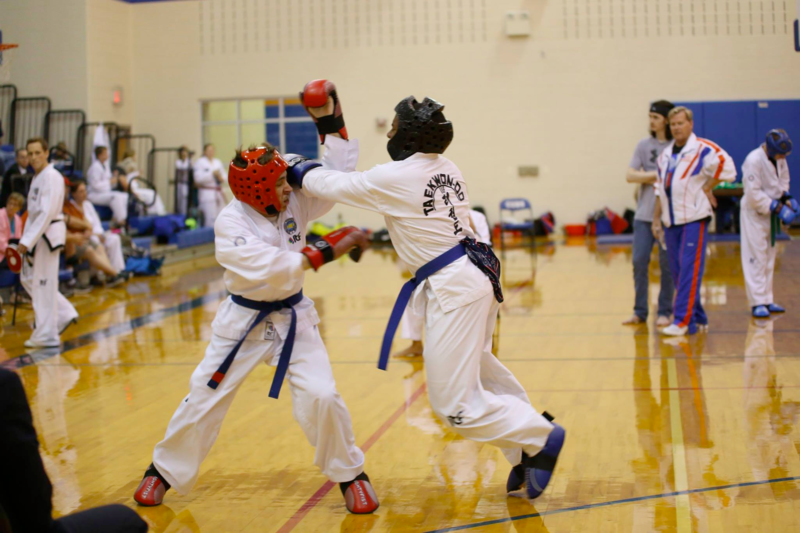 Our Monday and Wednesday practices focus primarily on technique where we work on patterns, step sparring, and self-defense. Saturdays are a competition workout where we focus on cardio and sparring.